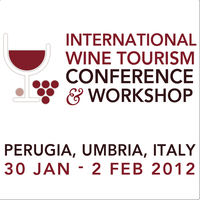 I'm thrilled to be speaking next week at the International Wine Tourism Conference in Perugia, Italy, Jan 30 – Feb 2, 2012. 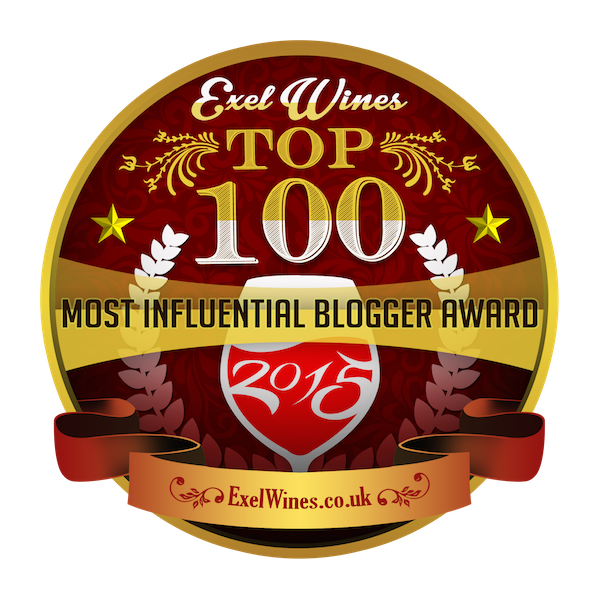 The subject of my talk will be "The Innocents Abroad," a comparison of European and American wine tourism. Perugia is in the region of Umbria, known for world-class wines such as the powerful red, Sagrantino di Montefalco and the famous white, Orvieto. The conference will include three days with over 40 talks, presentations, panel discussions and workshops combined with opportunities to taste world class wines. Registration is still open. Look forward to lots more blog posts next week from Italy!